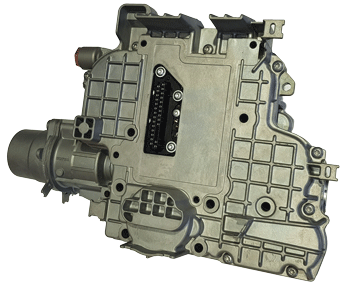 H L Smith supply a full range of WABCO Reman Solutions gearbox ECUs. These are sold on a service exchange basis and are suitable to DAF, MAN and Iveco Commercial and PSV vehicles. 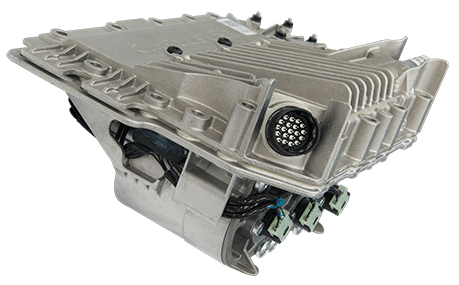 Remanufactured WABCO Reman Solutions Actuators, suitable for Daimler and ZF automated transmissions. Offered on a service exchange basis with a 24 month warranty. 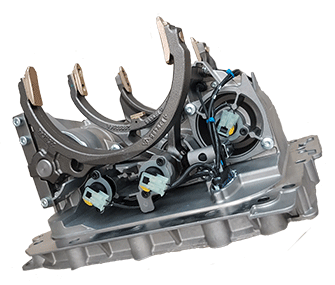 WABCO Reman Solutions Power Pack assemblies suitable for ZF automated transmissions, supplied on a service exchange basis. Suitable for DAF, MAN, Renault, Volvo and Iveco. 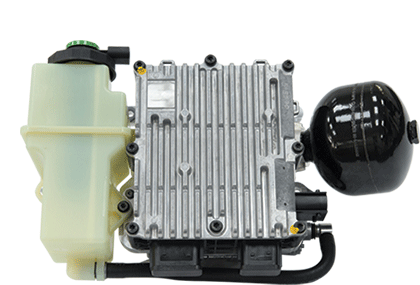 WABCO Reman Solutions units ZF 12 and 16 speed AMT, fitted to commercial and PSV vehicles. H L Smith provide full diagnostic support, either in vehicle or in workbench mode. Our Dyno test Facility allows us to perform certain dynamic tests when fitted to a completed transmission.